Living for Jesus: A new little niece! Congratulations to my sister and brother-in-law on the birth of their third daughter yesterday evening! This was Katelin's first birth here in the United States after delivering twice in Ukraine. 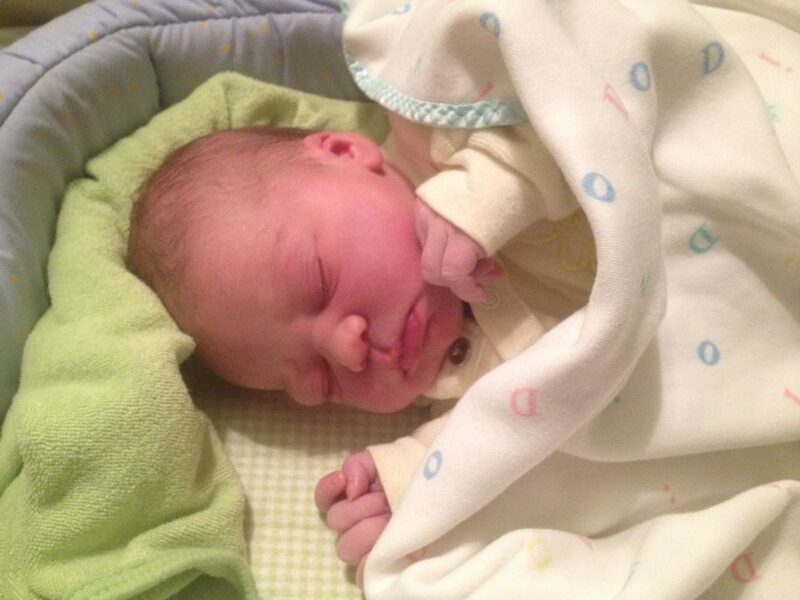 She had a home birth at my parents' home, and everything went beautifully! Mama and baby are doing well. We praise the Lord for this new little life to love!